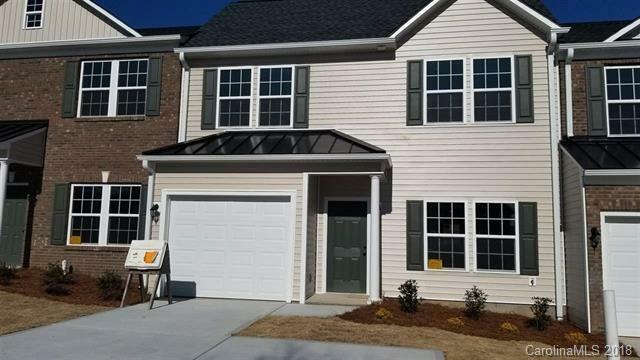 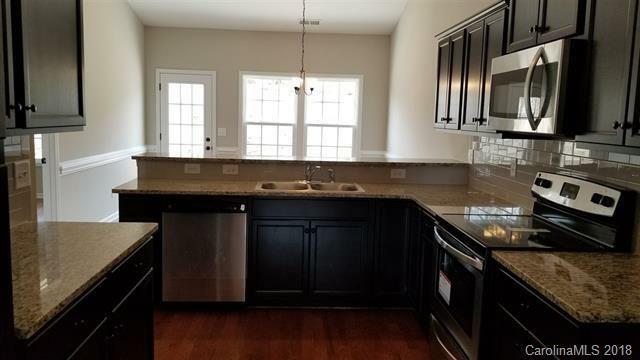 BRAND NEW CONSTRUCTION!...Beautiful 3 BR 2.5 bath town home with Master on main level and large living area. 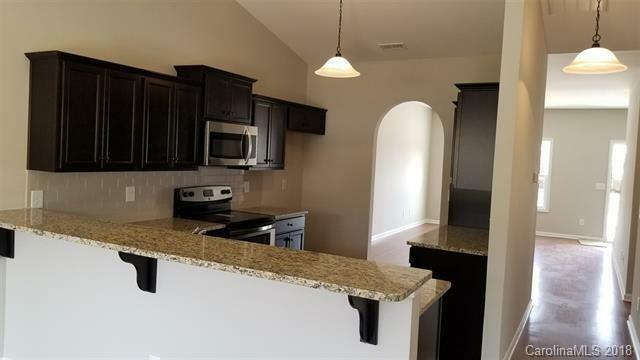 Gorgeous kitchen with granite and stainless appliances in the kitchen which is open to the dining area. 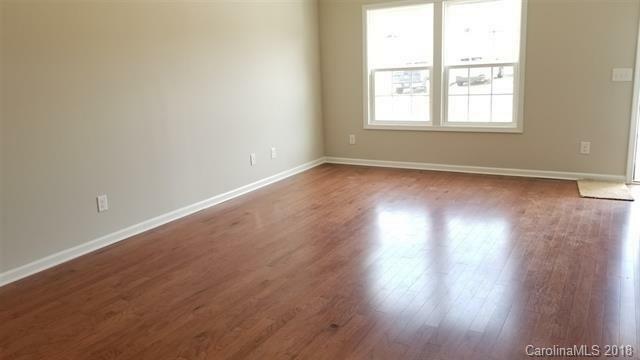 Hardwood flooring .Privacy panels at back patio.